q 1 started following SPB IVESEP Vyiborg. 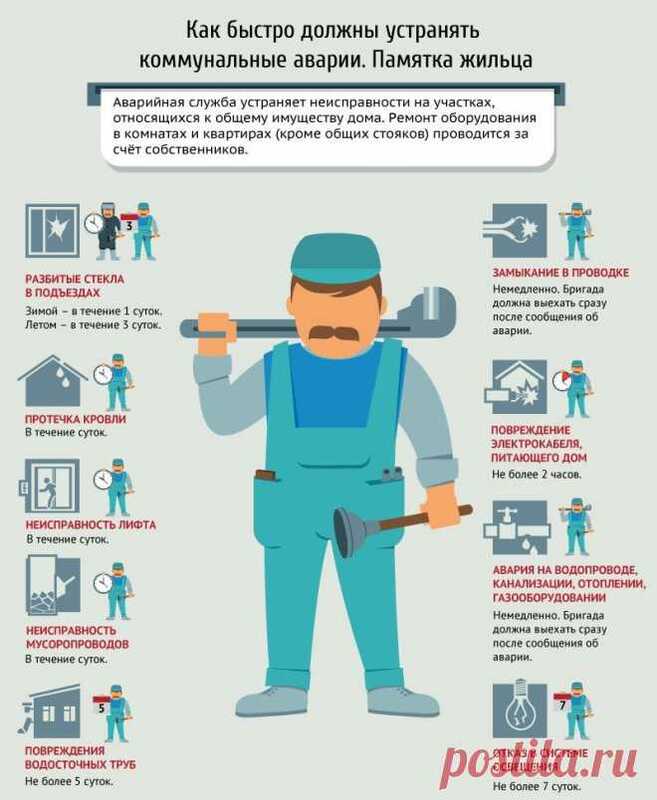 SPB IVESEP Vyiborg reposted Instruction to residents - terms of elimination of malfunctions by services housing and communal services to house lawyer. SPB IVESEP Vyiborg likes Памятка жильцам - сроки устранения неисправностей службами ЖКХ by Alevtina Markova. SPB IVESEP Vyiborg started following Tatyana Marchuk. SPB IVESEP Vyiborg reposted Медузы Корнероты на закате. Черное море, Крым, мыс Тарханкут. 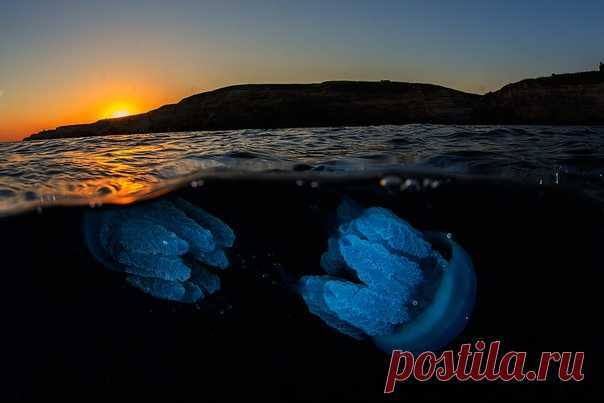 Автор фото – Андрей Сидоров (Photofreediver): to National Geographic Russia. SPB IVESEP Vyiborg likes Медузы Корнероты на закате. Черное море, Крым, мыс Тарханкут. Автор фото – Андрей Сидоров (Photofreediver): by National Geographic Rossiya. SPB IVESEP Vyiborg started following miscellanea by Marina Moskvina. SPB IVESEP Vyiborg started following National Geographic Russia by National Geographic Rossiya. SPB IVESEP Vyiborg started following pogstilny by Marina Moskvina. SPB IVESEP Vyiborg started following Surprising photos by Marina Rumyantseva. SPB IVESEP Vyiborg started following We cook well with 4vkusa.ru! by Anna . Pr-komissiya IVESEP started following SPB IVESEP Vyiborg.